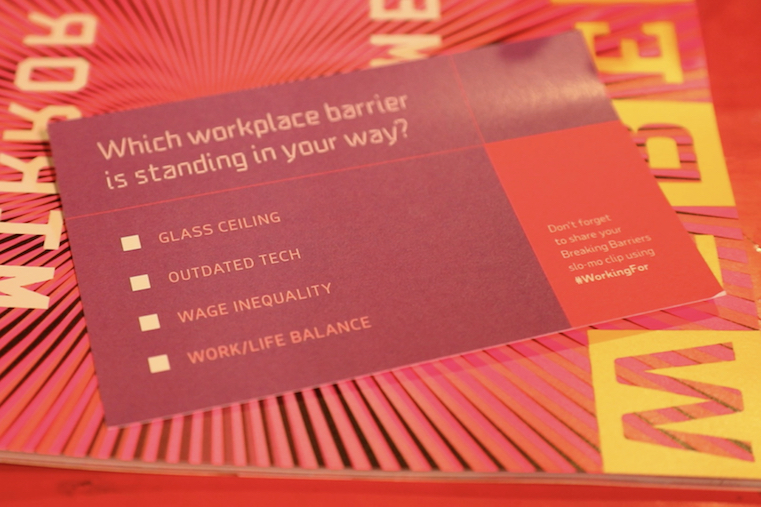 Late last week, we published a story titled, "At SXSW, the Message Is Clear: 'Premium Content Rules'." 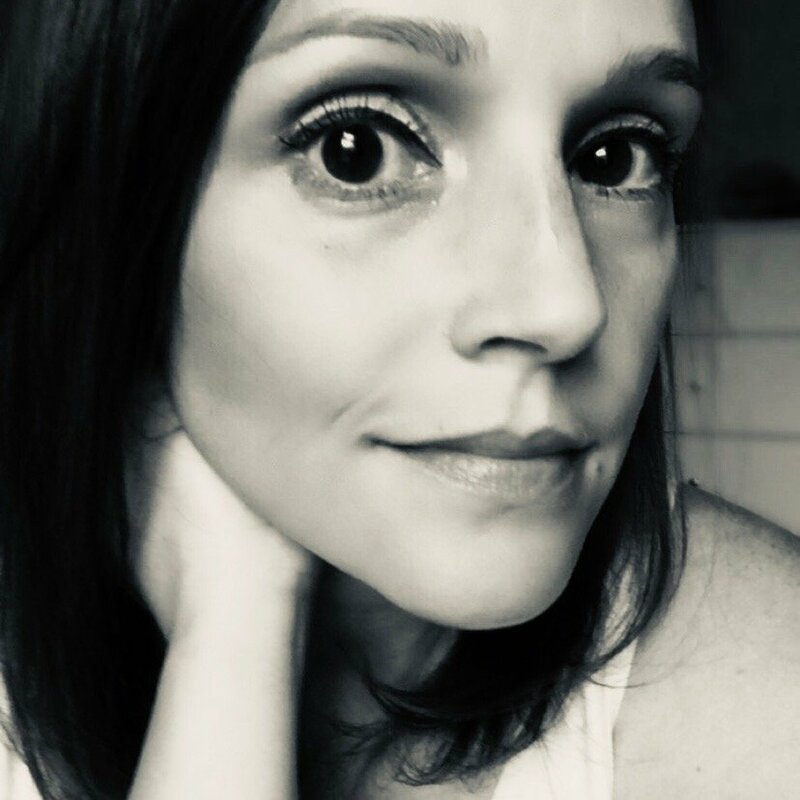 The piece served as an examination -- if you will -- of how the topic of premium audio and video content surfaced within nearly every event and discussion we attended at SXSW 2019: an event filled with multiple days of festivals, exhibits, and panel conversations around the music, film, and interactive industries. Premium content is defined by Techopedia as "a type of digital content that may be accessed for a fee, and is usually of higher quality or more desirable than free content." And at SXSW, it was on full display. But the premium content conversation wasn't limited to video. Spotify Chief Content Officer Dawn Ostroff discussed the company's recent acquisition of narrative podcast network Gimlet and Anchor, a distribution and discovery platform for podcast creators -- as part of the company's vision for content creation beyond its legacy as a music streaming service. So while it might seem that industry insiders and experts are hailing premium content -- both audio and video -- as the next big wave of entertainment consumption, we wanted to know: What are people really watching and listening to, and where are they doing so? To find out, we ran a survey among 3,420 consumers across the U.S., UK, and Canada. Here's what we learned. What Are People Watching and Listening To? We started off with a question about entertainment content preferences: "Out of the following options, what type of entertainment do you prefer the most?" For reference, three additional options were offered: Local or public radio shows, Snapchat videos, and Instagram or IGTV videos. However, the response rates for those options were so low, they were eliminated from the final results chart. 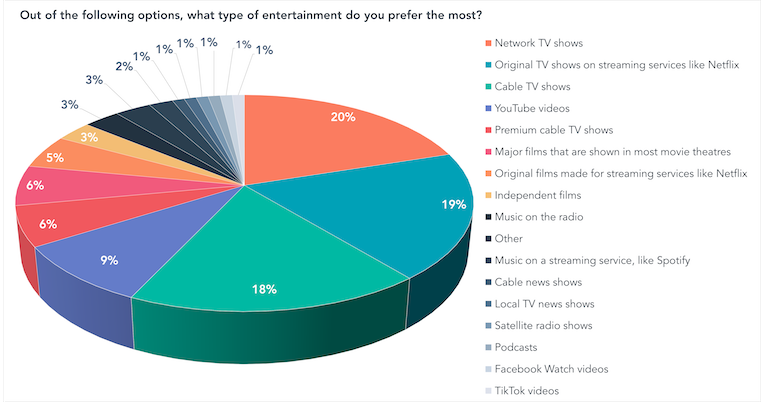 The results indicate that the general consumer preference leans toward TV shows over other forms of entertainment, like films, music, or podcasts. Taking the lead were network TV shows -- which might be programs aired in the U.S., for example, on broadcast stations like ABC or CBS -- with 20% of respondents indicating they prefer this type of entertainment the most. Close behind, however, was the percentage of respondents who said they prefer original TV programs developed for non-network or cable television platforms -- like Netflix or Amazon Prime, for instance. Shows developed for these platforms would fall under the category of premium content, as accessing content on them usually requires a subscription fee. How and Where Are People Consuming Entertainment Content? 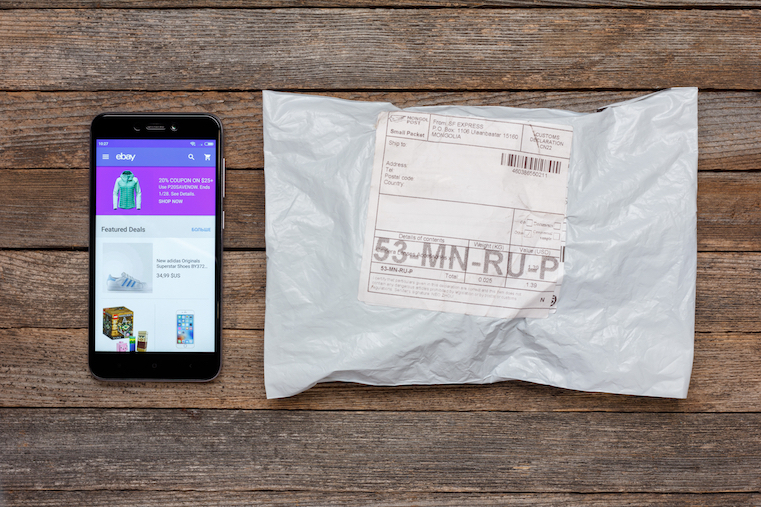 What's important to note, however, is that streaming content platforms like Netflix and Amazon Prime are not limited to original programming, and often include syndicated TV series that once aired on broadcast networks. Last December, for instance, Netflix made headlines when it secured the streaming rights to "Friends" -- a show that aired for 10 seasons on U.S. broadcast network NBC -- for $100 million. That made us wonder: even if consumers prefer to watch network TV shows -- how, and on which platform, are they watching them? To get a better idea, we asked: "Out of the following options, where do you consume audio or video entertainment the most?" For reference, two additional options were offered: TikTok and Snapchat. However, the response rates for those options were so low, they were eliminated from the final results chart. Despite the highest percentage of respondents indicating in the previous question that they prefer network TV shows over all other forms of entertainment -- only 15% said that they actually consume entertainment content on network TV stations. Rather, over a third of respondents said that they consume entertainment content on Netflix over any other platform. 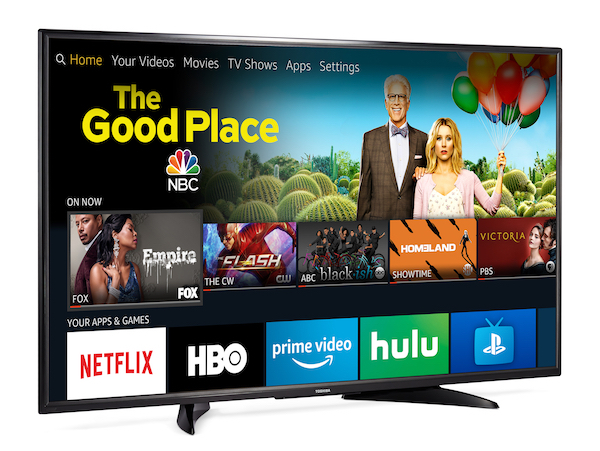 That could indicate that such streaming services are serving as a one-stop-shop for all forms of TV entertainment, from network TV shows to original, premium series. Hulu, for instance, includes both -- offering both free and ad-supported plans allowing users to watch mainstream network or cable TV live or after it airs, as well as access to its own original series, such as "The Handmaid's Tale." However, only 2% of respondents selected Hulu as their entertainment content consumption platform of choice. 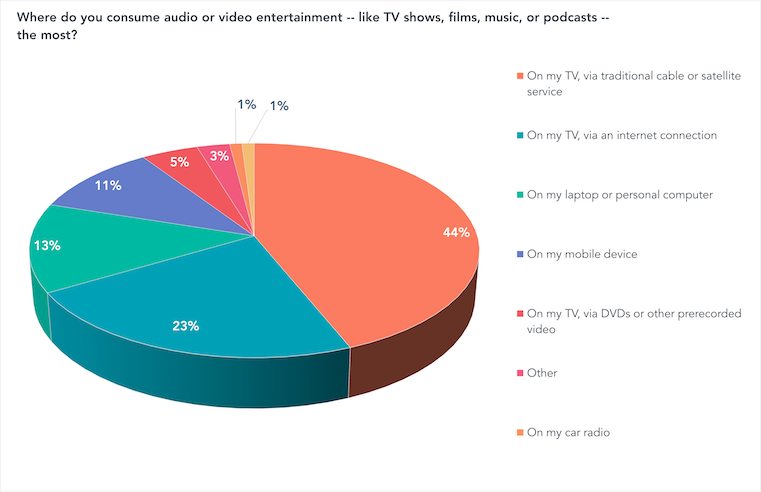 We also wanted to know what devices people use to consume their preferred entertainment content. Mobile content consumption, for instance, has been a highly-talked-about topic over the past year -- especially when platforms like Instagram launched programs like IGTV, in which users could view longer-form, original content within the app. 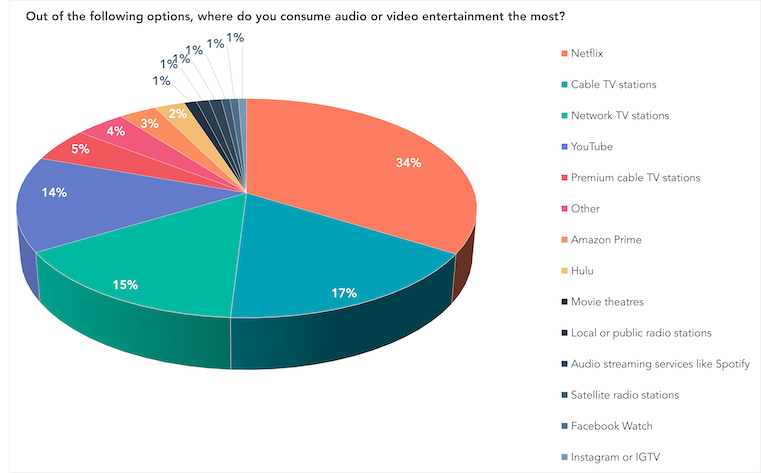 To get a better idea of how many people are consuming entertainment content on mobile, versus other hardware platforms, we asked: "Where do you consume audio or video entertainment -- like TV shows, films, music, or podcasts -- the most?" Despite most respondents indicating in the previous question that they prefer to consume content on such streaming services as Netflix -- for this question, nearly half of survey participants said that they opt for viewing entertainment content on their televisions, via a traditional cable or satellite connection. But viewing content on streaming platforms typically requires an internet connection -- which would imply that, if people prefer using such services, they are likely doing so from connected devices like computers, smartphones, tablets, or smart TVs. Most viewers combine entertainment content consumption through traditional means (e.g., cable or satellite TV) and streaming. Users passively consume the former type of content; e.g., turning on morning TV news shows while getting ready for work. There's confusion among consumers as to what differentiates traditional content viewing methods from streaming ones -- which could be the result of a plethora of consumption options that are often ubiquitously available from the same platforms and devices. How Much Entertainment Content Are We Consuming? Finally, we wanted to know how much time consumers spend on entertainment content -- so we posed one last question: "How much time do you spend watching online videos -- on services like Netflix or YouTube -- each week?" The percentage of respondents who said they spend 1-5 hours each week watching online video was tied with those who said they spend 10-20 hours doing so -- 24% each. 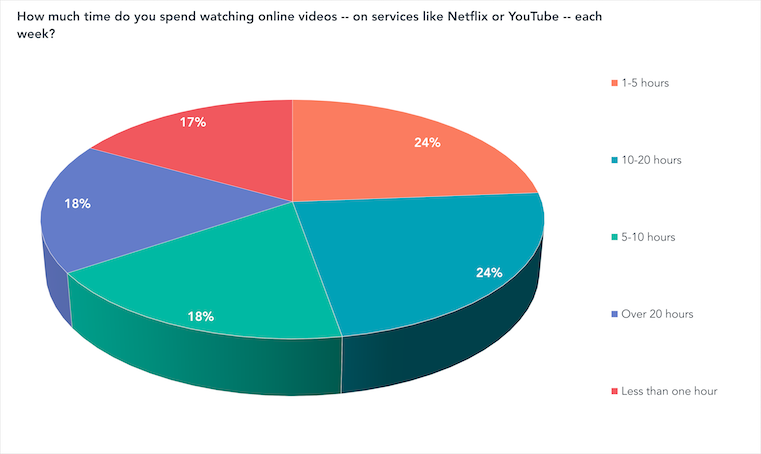 But what stands out the most, however, is that the smallest percentage of respondents indicated spending less than one hour each week watching online video. That figure leads to another question: Is it true that online video consumption, premium or not, is on the rise? At present, the market is arguably saturated with entertainment content consumption options -- and could become moreso, with the future launch of services like Quibi and Apple's soon-to-be-announced streaming video service. That would add two more viewing options to the list we already provided -- and the results would be intriguing to observe. 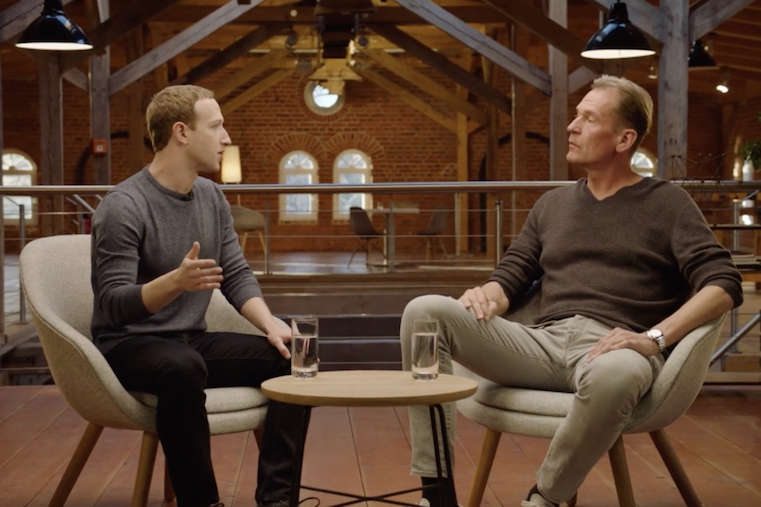 Could this area of visual or audio entertainment be what's next, for example, for the Instagram co-founders Kevin Systrom and Mike Krieger -- who last year abruptly parted ways with Facebook and at SXSW said they're "giving ourselves time to figure out what makes us curious again"? The outcome of such a move by Systrom and Krieger, if done well, could combine a democratization of original content creation that Instagram was originally intended to provide for anyone interested in photography -- along with an "authenticity" that they claim was chipped away with the rise of influencers using the platform to non-traditionally advertise products and services. Perhaps we'll see an ad- or subscription-supported version of Instagram that successfully embraces and promotes premium content -- both audio and video, short- and long-form -- that IGTV has stumbled in its attempts to do so. Tune in later to find out.